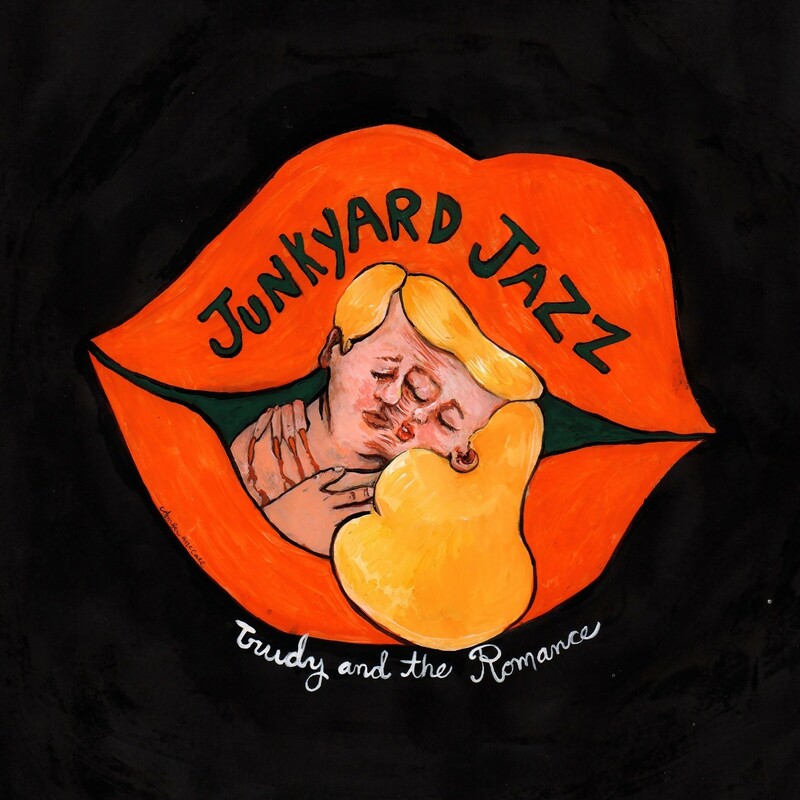 Fresh from their UK headline tour, Trudy and the Romance charm the socks off of us with Junkyard Jazz. We're head over heels in just five tracks. 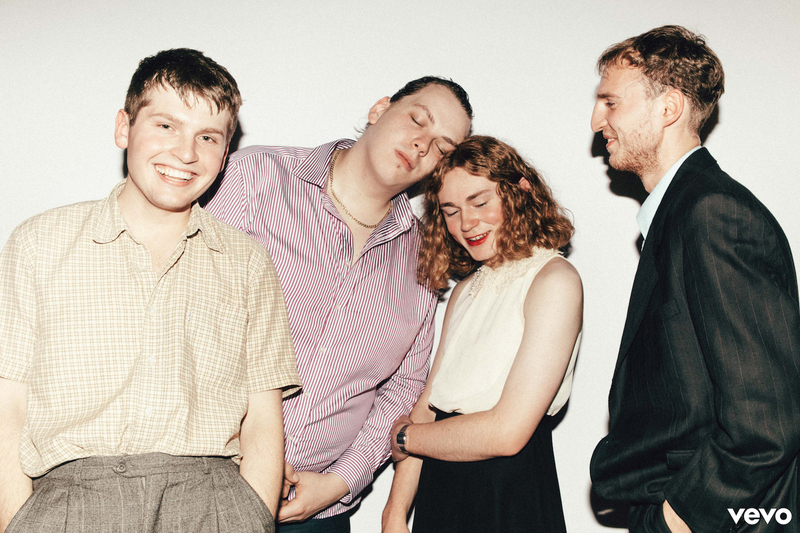 Packed full of acute sensitivity (think Maccabees) and eye-brow-raising suggestions that Trudy and the Romance are one of the freshest, most exciting bands around, we sure are being spoiled just as we thought this year of music was drawing to a close. Olly Taylor’s sweetly vulnerable yet utterly captivating vocals take precedence for the most part of the record. ‘Ruff Ryder’ is smooth, confident and hints to their self-confessed surreality - what Taylor describes as “real-meets-cartoon”. ‘Twist It, Shake It. Rock & Roll’ parades an adolescent cheek akin to early Libertines, whilst ‘Junkyard Cat’ pairs a poignant longing with their loveable juvenility. Beautiful single ‘Is There A Place I Can Go’ is spot-on in bringing the brief and brilliant record to a close. Gentle sincerity and enchanting words melt our hearts whilst the track sways delicately from a heartfelt, acoustic opening to the lilting hook. You can see Trudy and the Romance at their biggest headline gig to date, at London's The Lexington, 26/01/18.